Beginning in July of 2009 there's going to be a new vodka hitting store shelves and it's not your average vodka you've been drinking all these years. 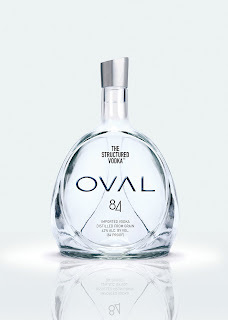 Oval positioned as "Vodka's Natural Evolution" goes through a different process than traditional vodka distillation. Prof. Valery Sorokin has patented an eleven day process that structures Oval, combining water and alcohol in a way that's different from a more traditional process. 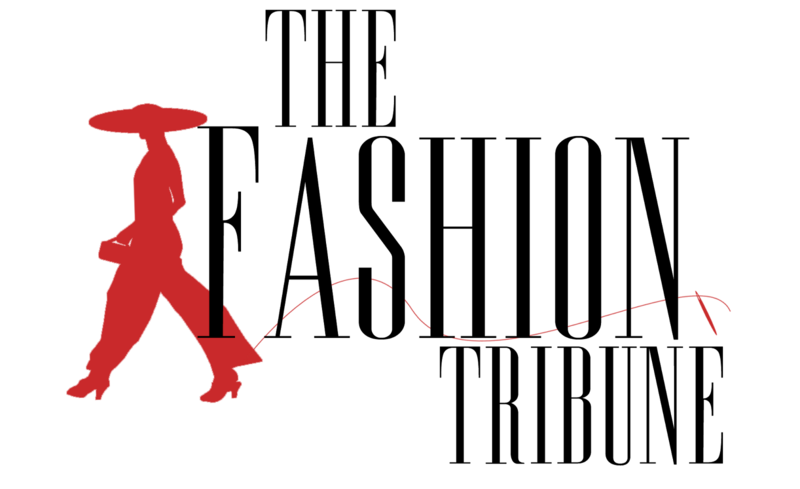 The process arranges the vodka so that water surrounds the spirit.